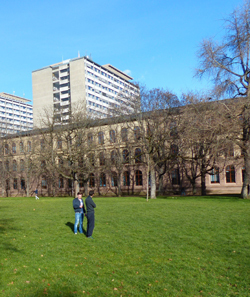 The University of Stuttgart is situated in the middle of a highly dynamic economic region with a worldwide reputation for excellence in the fields of mobile and information technology, production, process engineering as well as in life sciences. 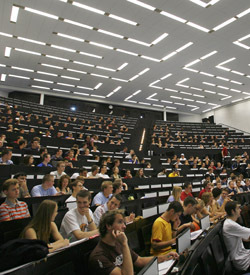 The University of Stuttgart was founded in 1829, at the beginning of the industrial age in Europe, and has celebrated its 175-th anniversary in 2004. The cooperation between technical, physical and human sciences has always been an advantage of the University of Stuttgart. The maxim is not only „job-qualification“, but "technology, knowledge and education for people“, as the motto of the University of Stuttgart says. At the moment, 22.600 students are registered, 2.200 students graduate every year and start their careers. 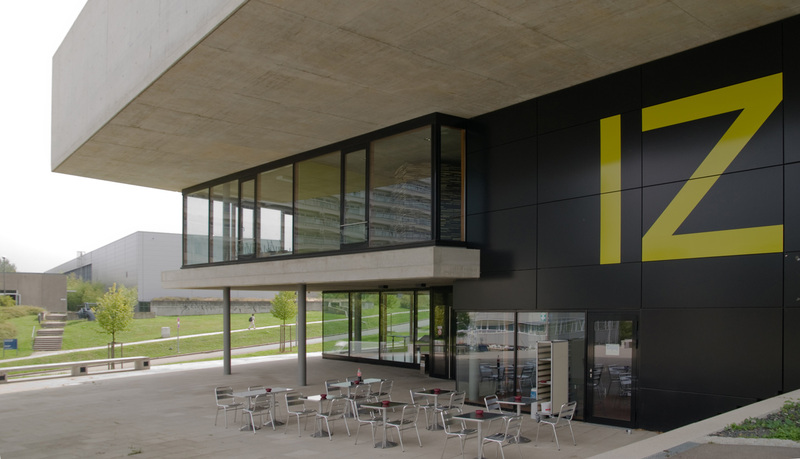 The Institute of Business Administration (BWI) at the University of Stuttgart consists of nine departments, representing the scientific field of business administration in research and teaching. The institute offers the study program technical business administration, which integrates a sound education in business administration with selected engineering disciplines, defining a specific competence profile for its graduates at the intersection between commercial and technical problems. 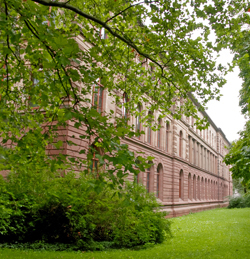 Furthermore, the Institute of Business Administration - in cooperation with the University of Hohenheim – offers the study program information systems. BWI’s research is characterized by problem-orientation, methodological rigor and theoretical foundation. In addition, the BWI maintains intense practice-related contacts with medium-sized and large companies particularly in the Stuttgart region. The knowledge and personnel exchange between the BWI and other institutions of the University of Stuttgart and the Stuttgart region are an integral part of BWI’s self-perception, as are research and teaching which meet strict national and international standards. As a campus university with two well connected locations, close to attractive recreation possibilities in the environment and closely integrated in the cultural live of the city, the university provides the best conditions for studying and working. The charming position of Stuttgart between forests and vineyards, the Swabian Mountains and the Black Forest with their attractive leisure activities and a wide range of cultural events - from ballet to variète - make living here a pleasure.